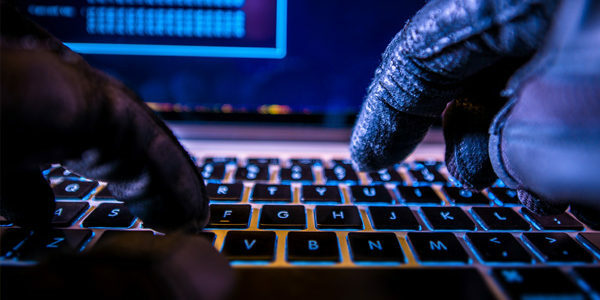 The UK public and small businesses are today being urged to start making every day safer as the latest online crime figures from Get Safe Online and Action Fraud reveal that a staggering £10.9 billion* was lost to the UK economy as a result of fraud, including cybercrime, in 2015/16. That equates to approximately £210 per person over the age of 16 living in the UK**, but represents only reported fraud and cybercrime to Action Fraud. 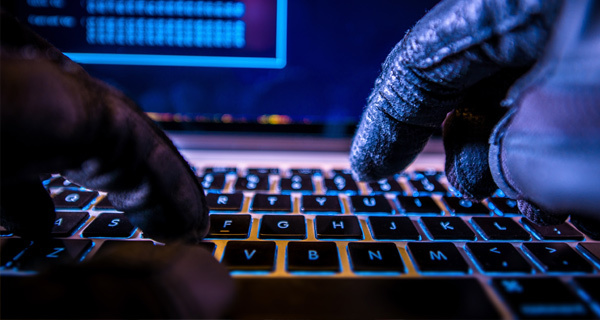 53% received fraudulent emails or messages which have attempted to direct them to websites where their personal information could have been stolen, including bank details, user names and passwords. Over a quarter (28%) reported being contacted by someone who was trying to trick them into giving away personal information. 10% had their email or social media accounts hacked. 3% had been victims of ransomware, a fast-growing means of online extortion. Take a few minutes to read the expert, easy-to-follow, free advice on all of these and considerably more subjects at www.getsafeonline.org. *Calculated as the amount of money lost in 2015/16 to fraud and cybercrime. This figure represents incidents reported to Action Fraud by those over 16 and with a valid UK postcode. **Calculated according to most recent adult population (over 16 years) estimates from ONS. ***Survey conducted by Censuswide on behalf of Get Safe Online with 2,000 UK Adults. ****Calculated according to latest ONS figures for earnings and working hours which put the UK average weekly earnings at £505.